For the last edition of Confluence • 20+ we unveiled our their latest experimental porcelain projects called “Déshabillé” and “Clay Bodies”. 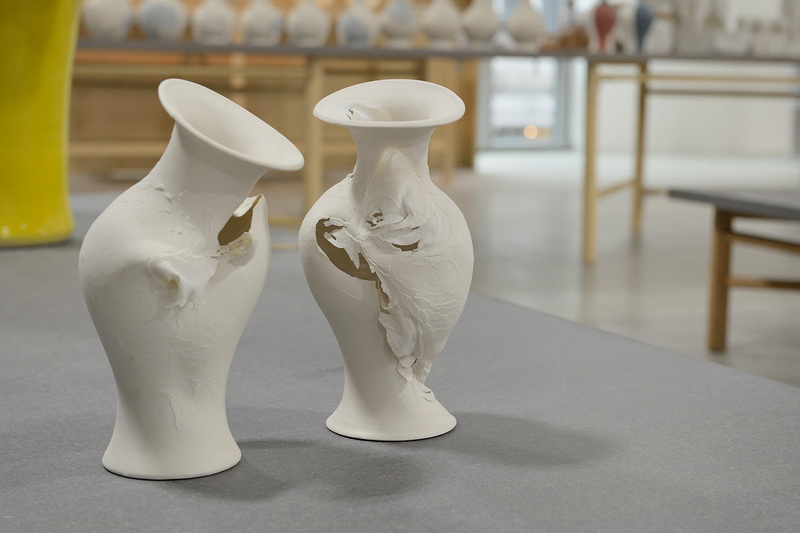 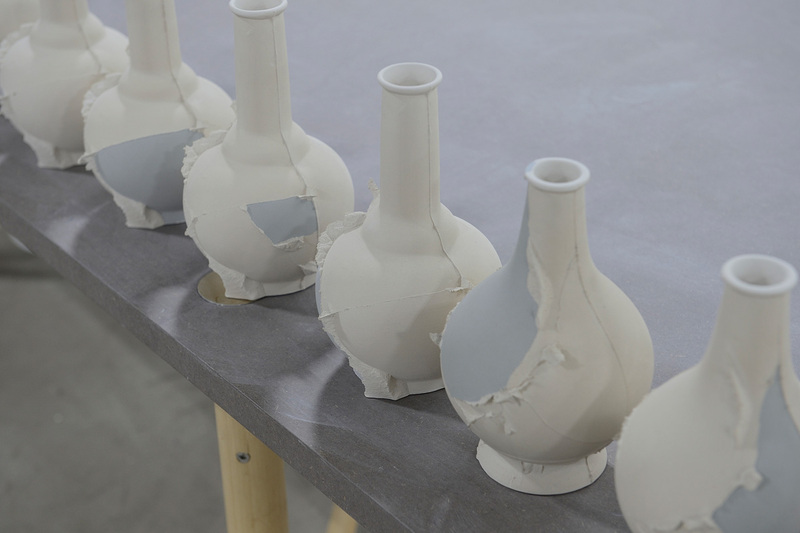 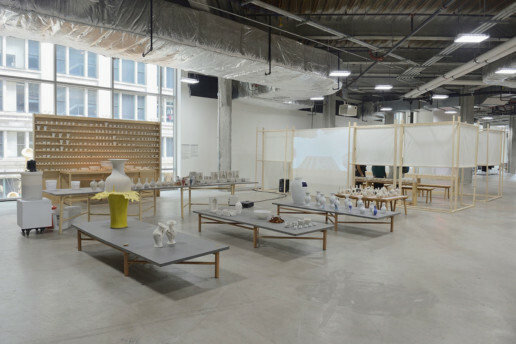 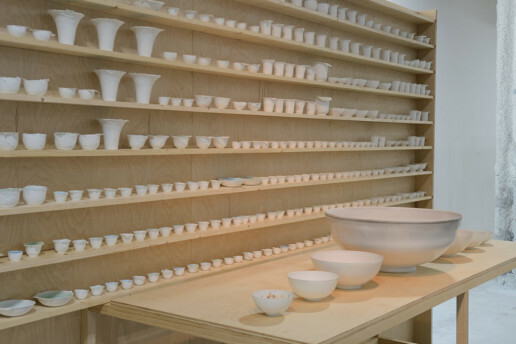 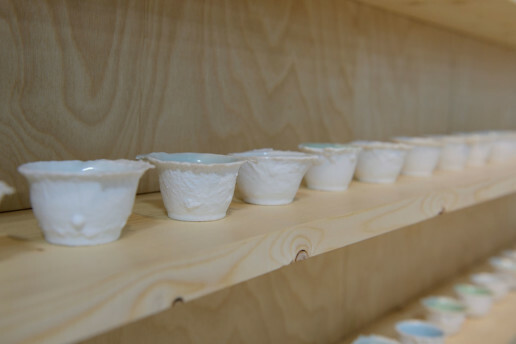 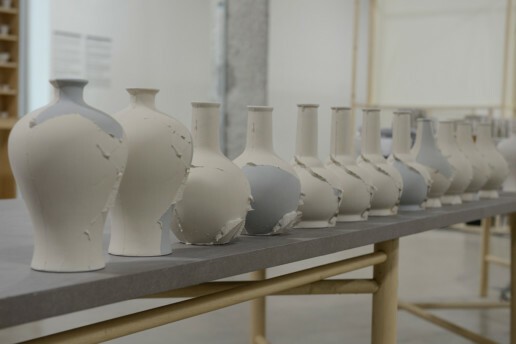 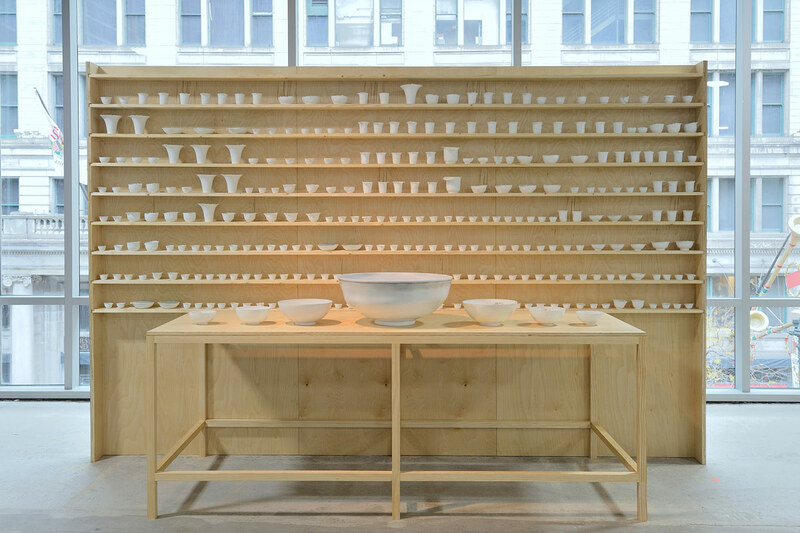 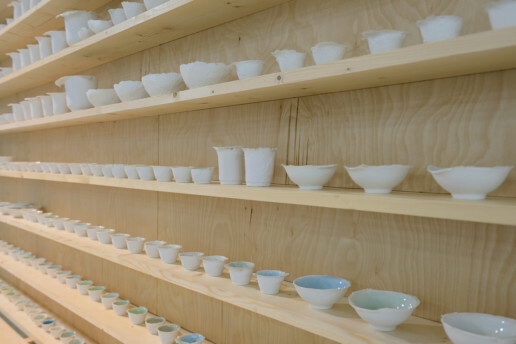 We also created an interactive installation transforming part of the display into a live ceramic studio in which we produced a unique edition of our Fragment(s) project, casting discarded moulds brought directly from the factories of Jingdezhen, China. 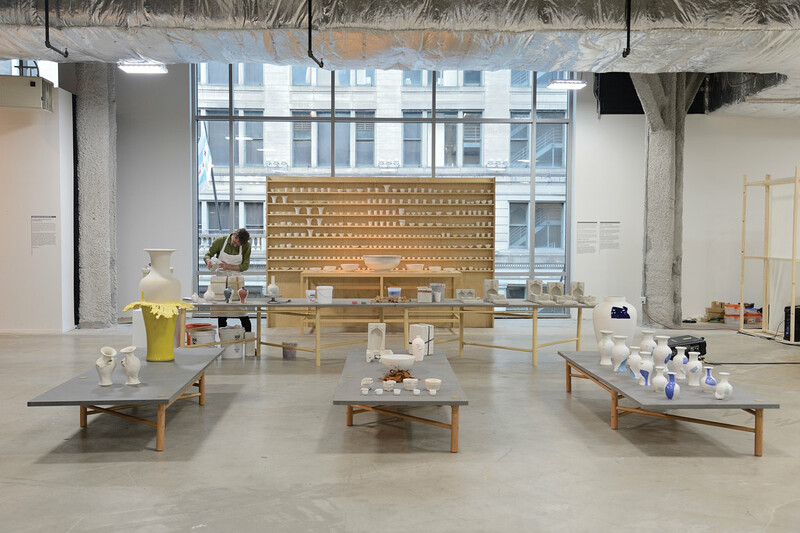 The exhibition ran from the 13th of October to the 4th of November 2017 at the Chicago Design Museum. 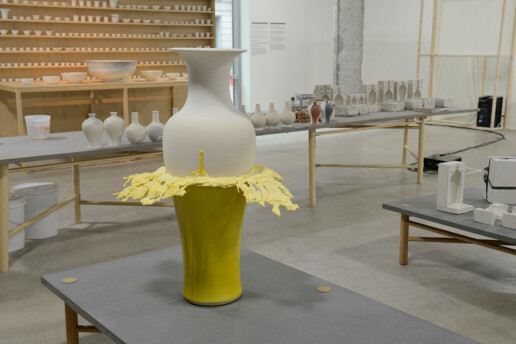 Here are a few images of the show.